Michael is a Senior Tax Associate starting with Bateman MacKay LLP in December 2018. Michael graduated from Brock University in 2015 with a Master’s degree in accountancy. 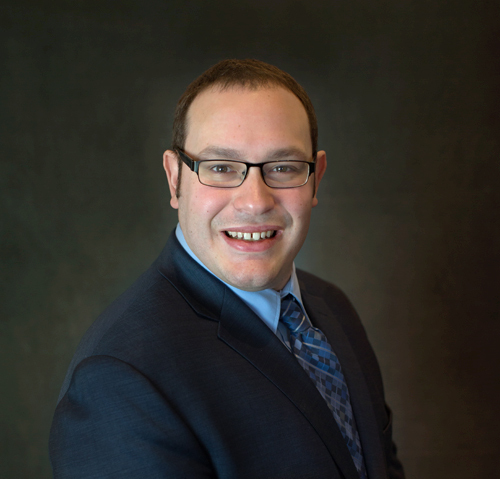 Michael is also a Chartered Professional Accountant (“CPA”) after obtaining his designation in November 2018. Before arriving at Bateman MacKay, Michael was providing tax services to clients at another public accounting firm. Since January 2016, Michael has been assisting individuals, corporations, trusts, and estates through a variety of compliance work, corporate reorganizations, and remuneration planning. What clients and colleagues enjoy most about Michael is the enthusiasm he brings when helping to ensure that our clients only pay their fair share of tax. When not at Bateman MacKay LLP, Michael volunteers his time as the treasurer for the Regina Mundi Conference of the Society of Saint Vincent de Paul in Hamilton, Ontario. In his free time, Michael likes to watch and attend sporting events sometimes following his favourite teams on the road. Michael also enjoys spending plenty of time with his family and friends.